A hospital birth can be beautiful, calm and gentle. 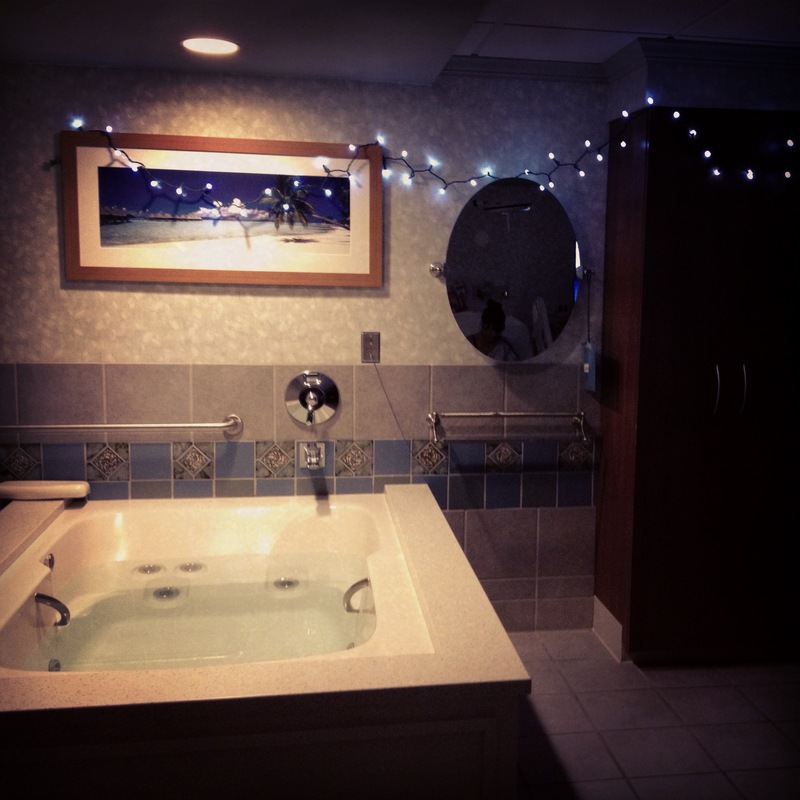 Dimmed lights, birth tub and holiday lights make for a very special and serene atmosphere. True, not all hospitals are equipped with birth tubs or allow you to turn off the lights and hang holiday lights instead, so it’s good to know where you can get it. Particularly if you would like to have a water birth. How cute is this picture!? 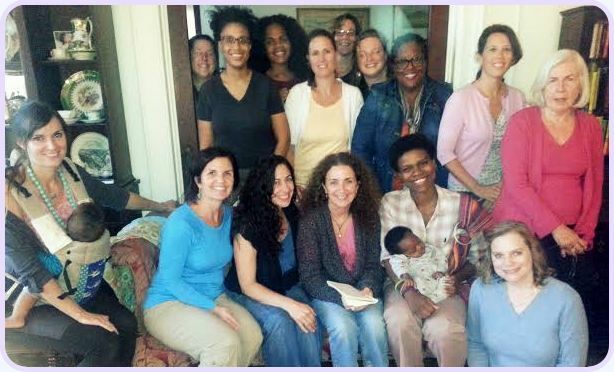 It’s a group photo from my Lamaze Childbirth Educator Training Seminar. I am all the way on the left (wearing 6-month old Sebastián) and our wonderful instructors Judith Lothian, RN, PhD, LCCE, FACCE, and Allison J. Walsh, LCCE, FACCE, IBCLC are all the way on the right wearing red and pink.